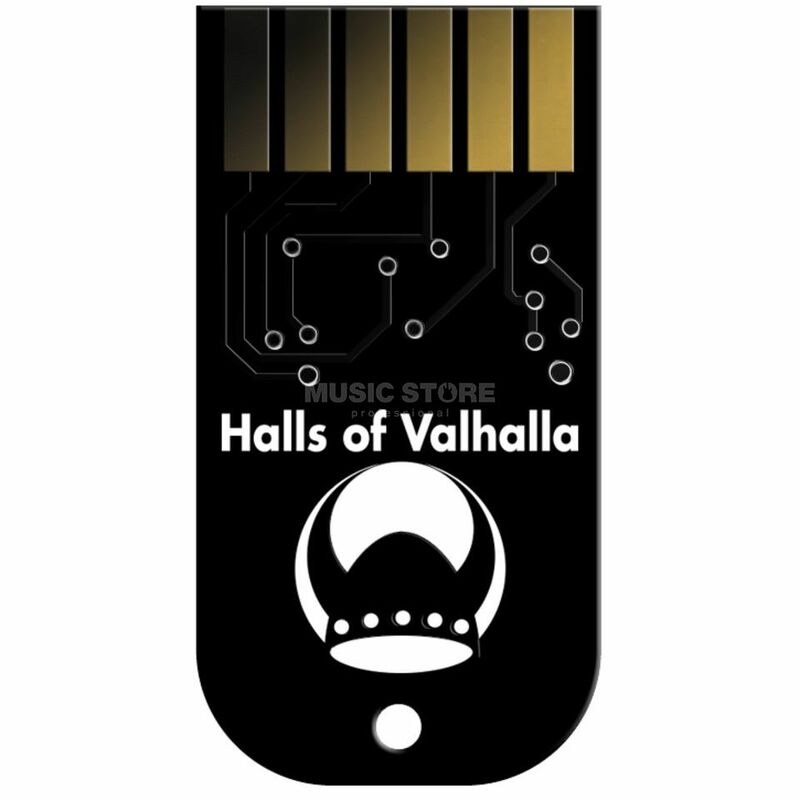 Halls of Valhalla is an effects card with eight different reverb algorithms that specifically address the strengths of the Z-DSP and are tailored to electronic music. The Z-DSP from Tiptop is an open source DSP for the modular system and can exchange various programs with the help of the plug-in cards. The reverbs sound pleasantly dense and even the shortest reverbs can reverberate for a long time with the decay fully turned up. Tone control is a powerful reverb attenuation control and shows a strong effect with the Plate and EnsembleVerb algorithms. The chorus control regulates the frequency of a (more or less) gentle movement, vibration or chorus. Short notes on some of the effects: Plate is a very digital sounding plate reverb. EnsembleVerb mitigates attacks and reminds of a string ensemble, especially in combination with a chorus. Cathedral can have a long-lasting and floating space sound with ensemble effect. The special behaviour of the Niflheim is the lower volume at short decay times, which results in an interesting effect especially under voltage control. Ginnungagap sounds strongly orchestral and monophonic sounds can easily be made to sound like pad sounds.